That’s Mike Schaeffer on his guitar. Mike is the vice president of BE-Hive, and before most BE-Hive events, he’s playing on his guitar and singing songs with the children. He gives an excited little girl the chance to strum on his guitar as he presses the chords. Her face lights up as she hears the change in pitches that she is helping to make. Activities at BE-Hive are aimed at children up to the age of 13, but Mike Schaeffer says the BE-Hive isn’t just for children. Since BE-Hive opened in October 2012, more than 11,000 people have come through its doors. The organization is open to anyone, but President and co-founder, Robin Schaeffer says, BE-Hive serves many teen mothers and single parents. She hopes it provides a stable home away from home. “It’s designed to be cozy and comfy and to invite you in just like you’re coming home," Robin explained, "so we have a kitchen table that we’re sitting at right now, with a little kitchen cabinet. 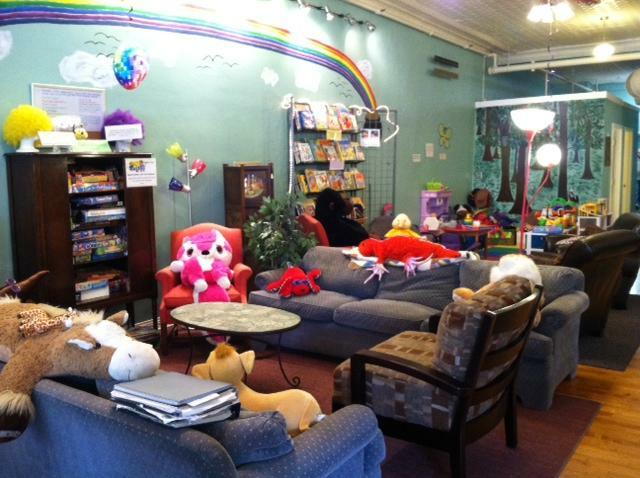 We have a living room with lots of games to play, we have a library with cozy, big comfy chairs." 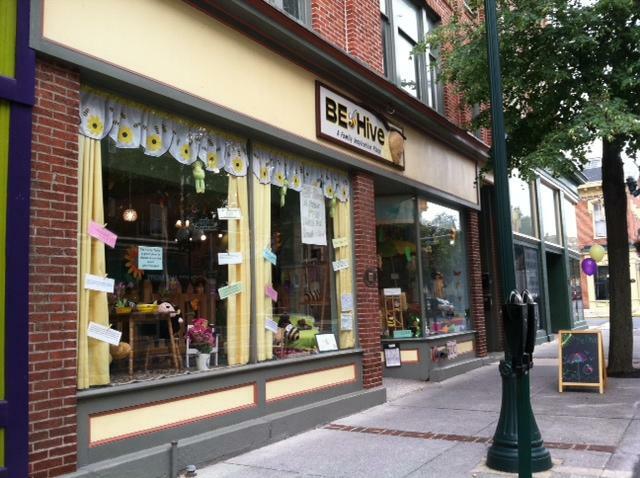 BE-Hive is funded through grants from the Community Foundation of the Eastern Panhandle and from United Way; however, most of its funding comes from community donations. Each month, the organization hosts free events and programs on topics like the arts, math, languages, health, and there’s also story time. The Schaeffers developed the idea for BE-Hive while volunteering with what is now the Emmanuel House, in the basement of a church in Martinsburg. 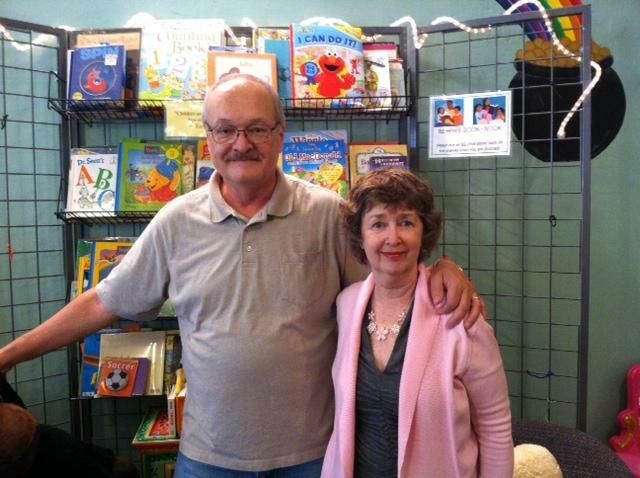 Robin and her husband, Mike, volunteered to hold activities for the children, while their parents attended a separate program. The Schaeffers say BE-Hive has affected families in more ways than they ever expected. They’ve seen children grow as people, make friends, and they’ve also seen some of the parents change. Robin remembers when one of her regular mothers came in with her daughter, and her daughter’s estranged father. She told Robin they hadn’t seen him in over a year. 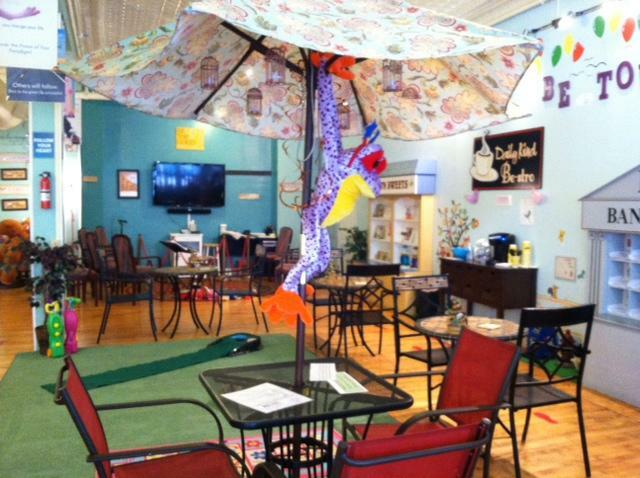 BE-Hive is open four days a week for families of all different backgrounds and incomes. Robin and Mike Schaeffer say it has far surpassed their original mission, and they hope their organization will continue to thrive, as long as the funding allows.